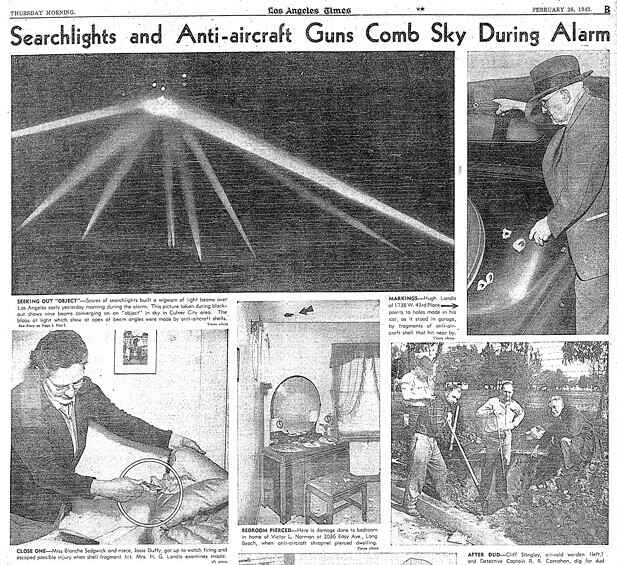 In February 1942, in the middle of the night, batteries of anti-aircraft guns opened fire in Los Angeles to defend the city against a Japanese air raid. Over 1,000 shells were fired and up to six people died. But in reality there was no enemy there, and all the shooting was directed at nothing at all. 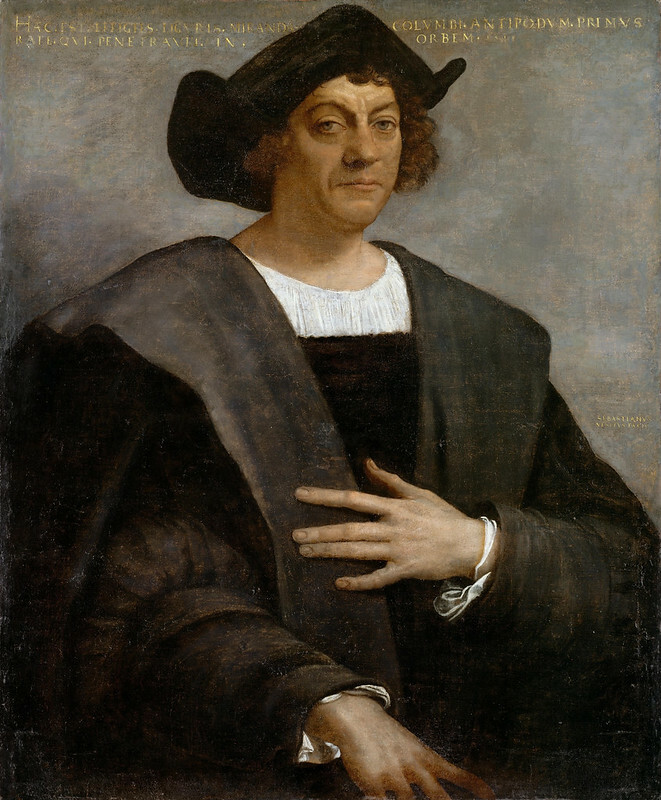 Cristobal Colon, better known by his Latinized name Christopher Columbus, is of course famous for “discovering” the New World. But his oddest trip, it turns out, happened after he was dead. On May 23, 1861, voters in Virginia ratified by referendum a motion of secession that had been passed by the state legislature, and Richmond officially announced her withdrawal from the Union. It was now apparent that the war had all but begun. 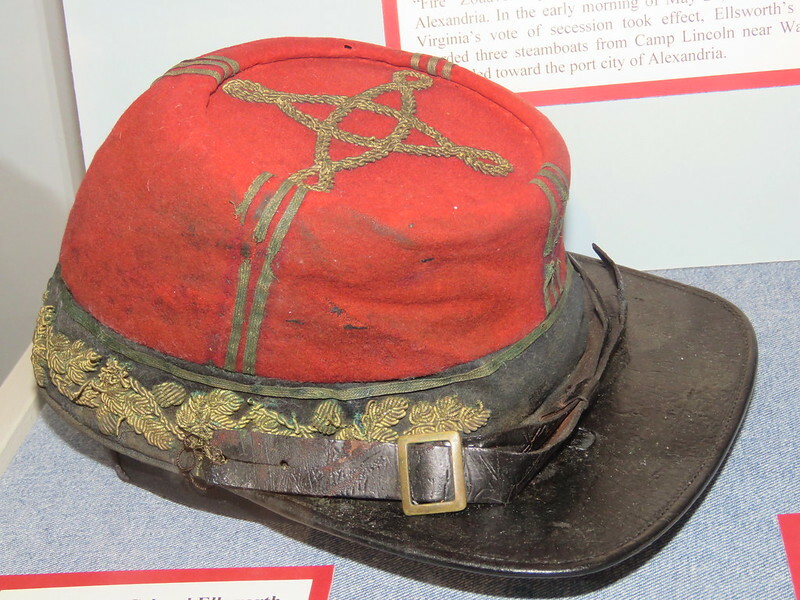 The next day, the United States would lose the first Federal officer to die in the Civil War. But this was no ordinary Union Army officer—Colonel Elmer Ellsworth was a personal friend of President Abraham Lincoln. Thomas Edison is usually credited with inventing the electric light bulb. In reality, he did not. 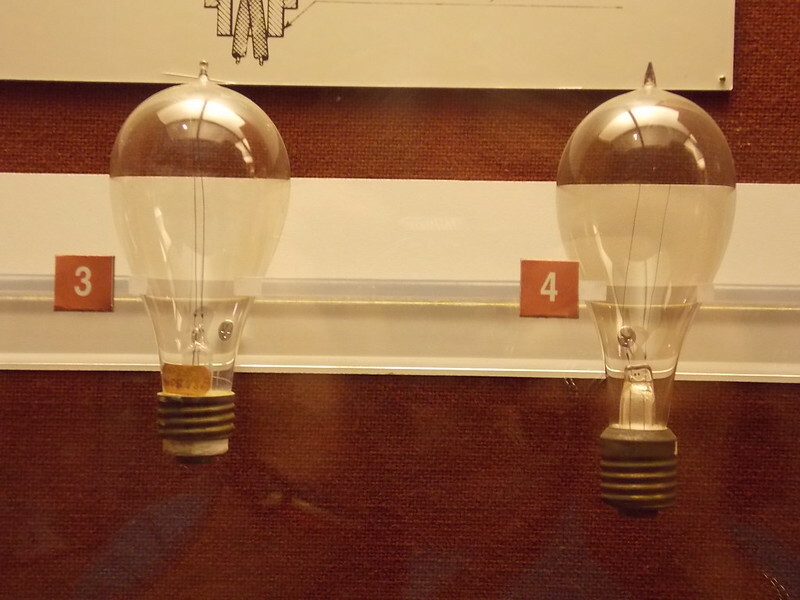 Contrary to the mythology, the light bulb was not the result of the insight of a single great genius, but a long collaborative effort by a number of people who were working independently of each other, made possible by a number of separate advances in technology.